Do you believe in love at first sight? Well you will once you step foot inside this completely renovated home situated in sought after Northern Liberties. 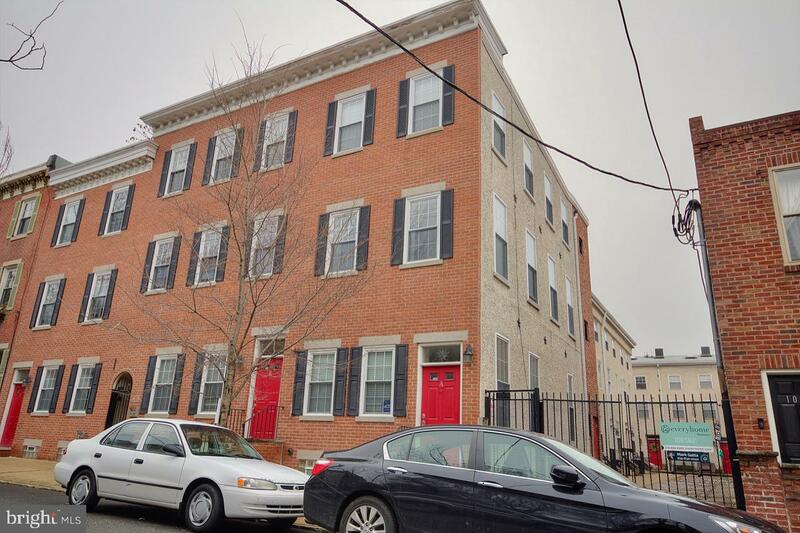 Located on a quaint and quiet street, this top floor, open and airy studio in the heart of the trendy Northern Liberties neighborhood has all of the comforts of home yet still within minutes from Center City Philadelphia. With an entrance through a gated courtyard, our corner condo with sweeping views of the city skyline, high ceilings and abounding natural light makes for an accessible yet secure and cozy yet posh retreat. "COBBLESTONE COURT" offers 19th century charm, in 21st century living!